Our bicycle rental service has everything you need to explore San Luis Obispo on the road or the trails! 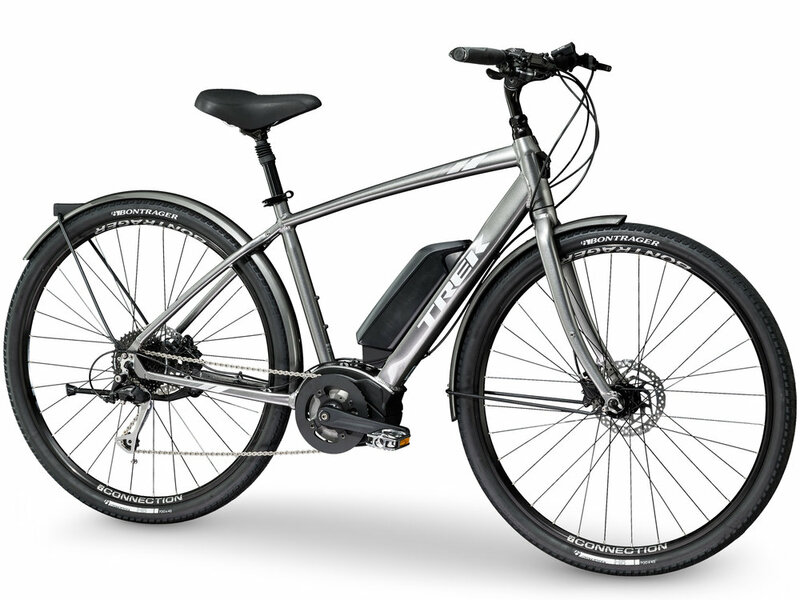 We rent high-performance mountain bikes, fitness bikes, and electric bikes as well. We make sure you'll have the bike, equipment, and knowledge to make your ride great. We take great strides to making bike rental as painless as possible. Feel free to bring your own helmet, shoes, pedals, and even your own saddle, if desired. It is highly recommended to bring water and food for your intended ride(s). Once you're here, we'll dial in the fit and suspension of the bike! Need advice on where to ride? Whether you're visiting from out of town or are new to the area, our expert staff will gladly point you in the right direction. If you're looking for mountain bike trails, take a look at the Trail Forks website and smartphone app. Our demo program is a great way to experience the bike before you buy it! Up to three (3) days of demo can be used towards the purchase of a new mountain or E-bike. If you are unable to pick up your rental bikes or transport them, we can help! We can deliver your rental bikes right to your door or the trail head! Call us for details! 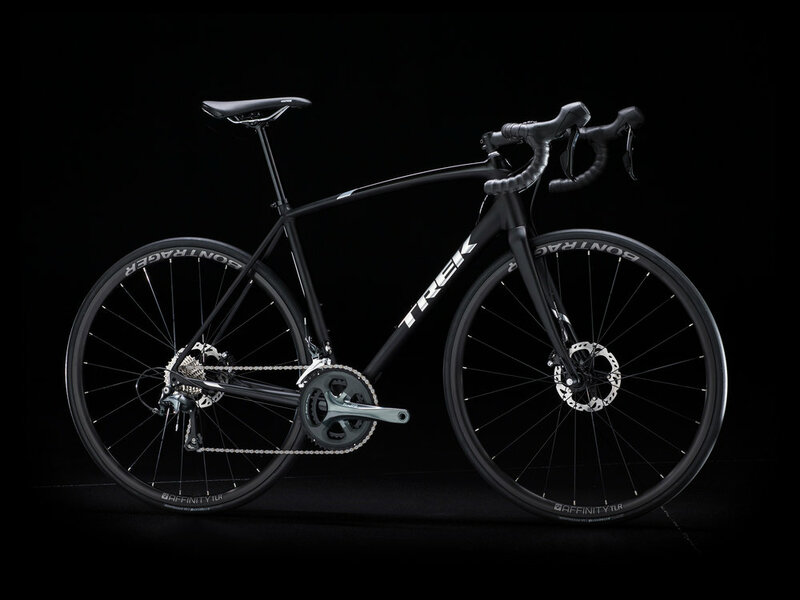 Click on the links below to learn more about the bikes currently in our demo fleet!